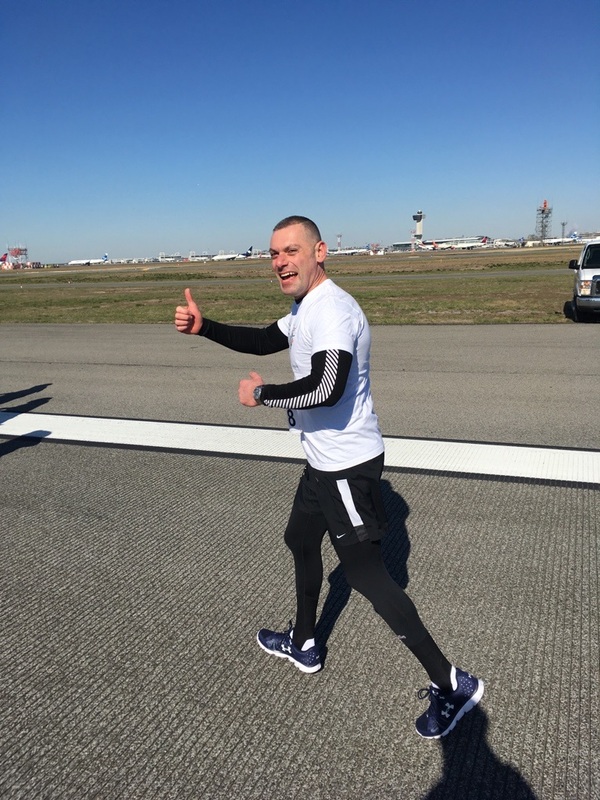 Sunday, April 15th, Family Center Board members, staff, volunteers and supporters will take to the tarmac of JFK Airport’s runways! 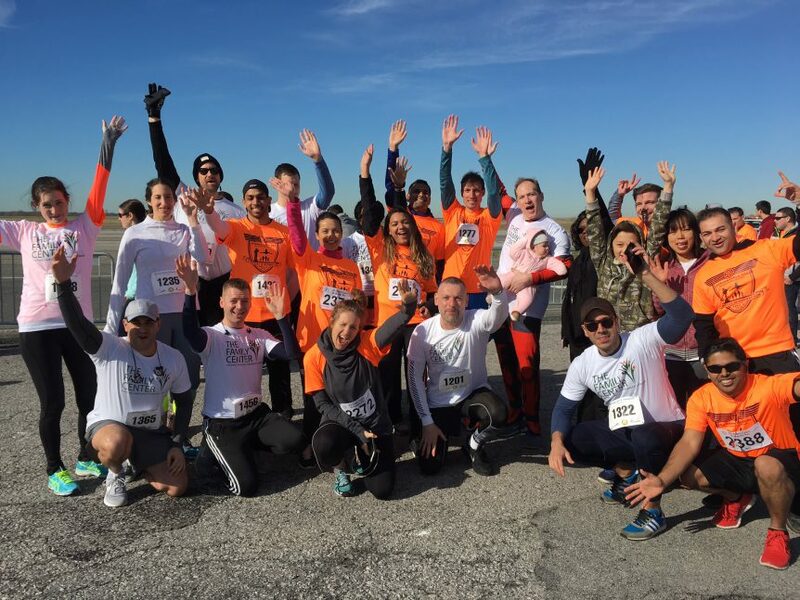 For the sixth year in a row, The Family Center is fielding a team to participate in the JFK Runway Run. Over the years, and thanks to dedicated supporters, the JFK Run has generated over $82,000 for The Family Center. Last year alone our 20+ team members raised over $24,000 in support of The Family Center’s mission to strengthen vulnerable NYC families. Annually our team gets bigger (not necessarily faster) and we invite you to walk, run, and support! Grab your friends and family, pull out your running shoes and meet us on the runway! If you do plan to join us, notify Tonya Collins once you do! (Call her at 718-230-1379 ext.122 or send her an email.) The Family Center supplies runners with T-shirts, and of course, we want to make sure you make it into this year’s team photo! You don't have to participate to show your support. Donate directly right now!